A great bomber, your favorite duffel bag, a versatile aviator -- all essentials for LIVING LARGE in style. 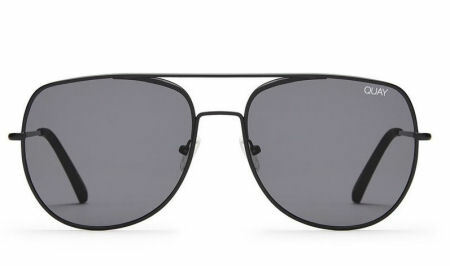 Take this iconic frame on all of your adventures, wherever the destination. 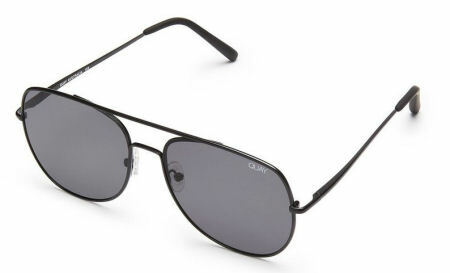 This rectangular aviator is an easy classic with a metal frame and both reflective and non-reflective lenses.